For those of you fortunate to be born in April, Diamond the most prized gemstone of all is your birthstone. Diamond’s are a symbol of eternal love, which is why they are the most popular gemstone found in engagement and wedding rings. Diamonds are also the gem that marks the 60th and 75th wedding anniversaries. Colourless diamonds are the most common. But you can find diamonds in many colours, including yellow, red, pink, blue, and green, and range in intensity from faint to vivid. 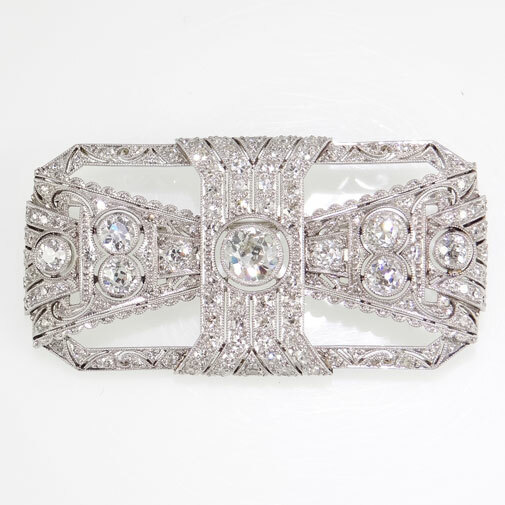 When a diamond is cut and polished well it has the best possible luster and sparkle of any gemstone. So if love to sparkle, a diamond is the gemstone for you. Diamonds truly are a girl’s best friend. This entry was posted in Birthstones and tagged April Birthstone, Diamond.